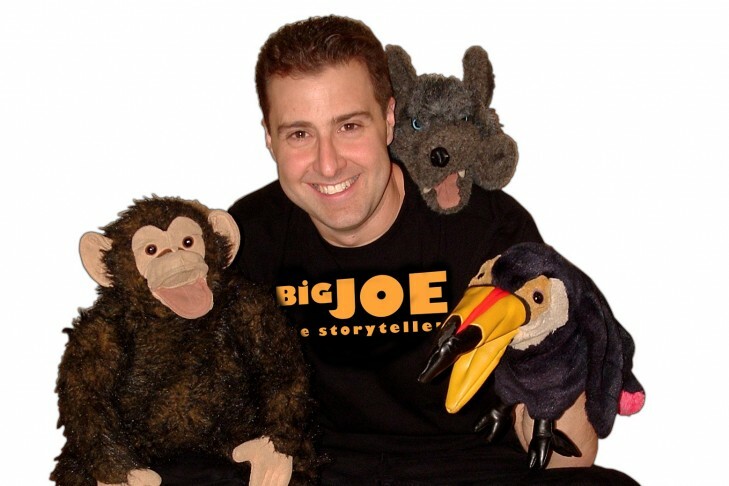 Get ready for Passover with a lively storytelling with Big Joe at Natick Play at the Natick Mall. Climb the play space “pyramids” and participate in a fun scavenger hunt. We will assemble care kits for Family Promise, an organization supporting Metrowest families experiencing homelessness. Please bring full-size toothbrushes and toothpaste for donation. Light dinner included. For families with children 0-8 years. For more information, contact metrowest@jccgb.org. Torah Studies: Did Plato Get It Right? Why Do Evangelicals Stand With the Jewish State?